FYI is one of the best Flat Plate Warmth Retention Tester suppliers in the world, we offer good quality products with affordable price. 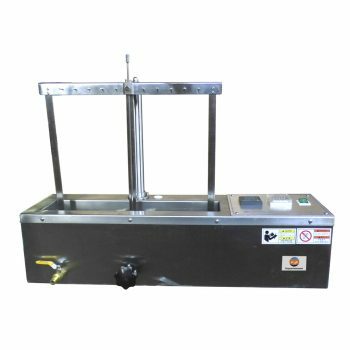 The Flat Plate Warmth Retention Tester is of independent R&D, we provide not only good quality products, but also best after sales service. 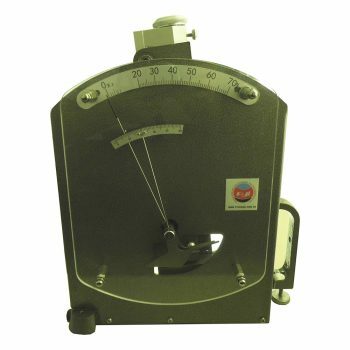 We provide reasonable price and high quality Flat Plate Warmth Retention Tester.All of testing instruments manufactured by FYI factory are well-known throughout China and more than 50 countries abroad for providing superior value and performance. Specimen board, protection board, and bottom board are blocked off by heat-insulating material and covered by translucent cover to ensure the accuracy of the test temperature. Temperature of specimen board, protection board, bottom board and environment can be duly displayed on LED panel. This flat plate warmth retention testing equipment with heating periodicity presettable, duly displayed on LED panel. Warm-up time presettable, and the warm-up time and test time duly displayed on LED panel. With the function of audible warning after finishing each times of black test or specimen test. After each test, Warmth Retention Rate, Heat Transfer Coefficient, and CLO Value can be displayed on the LED panel after each test and printed out by stylus printer (LQ-300K or TM-300K). 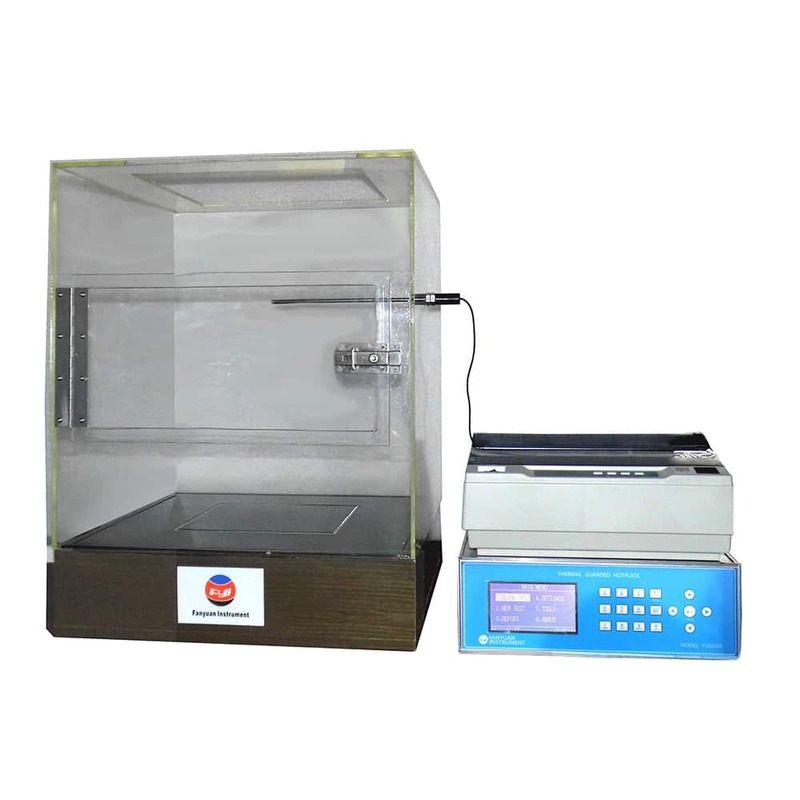 Flat Plate Warmth Retention Tester is used to determine the thermal resistance and thermal conductivity of various textiles. It equipped with the function of audible warning after finishing each times of black test or specimen test.After each test, Warmth Retention Rate, Heat Transfer Coefficient, and CLO Value can be displayed on the LED panel after each test and printed out by stylus printer (LQ-300K or TM-300K).Temperature of specimen board, protection board, bottom board and environment can be duly displayed on LED panel. 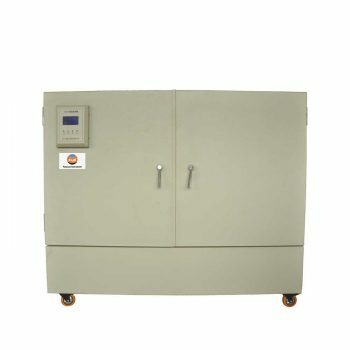 Flat Plate Warmth Retention Tester complies with GB 11048, ASTM D1518, JIS L1096 etc international and retailer standards.